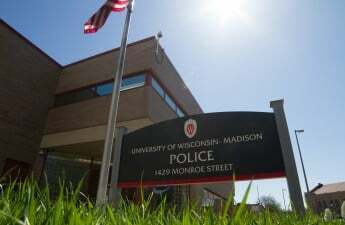 Madisonians discussed recommendations with City Council Monday on how the Madison Police Department could fix their relationship with the community. 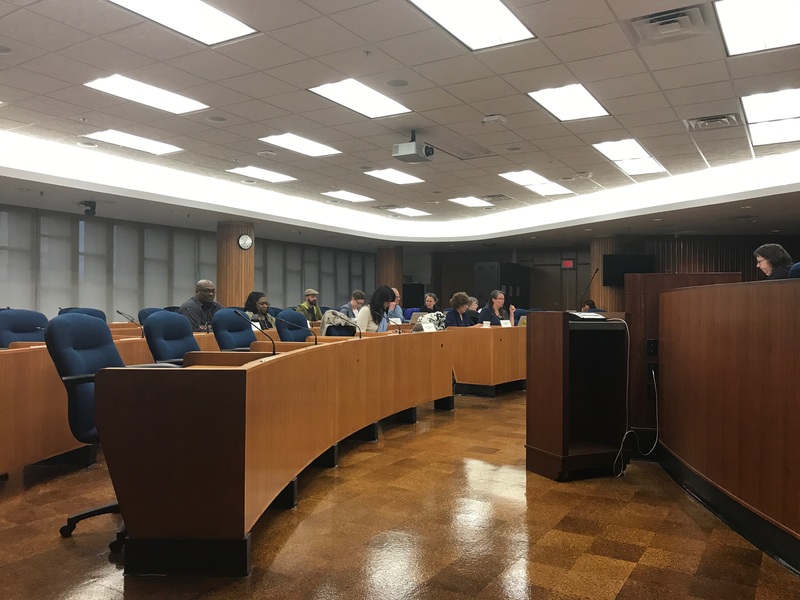 The President’s Work Group on Police and Community Relations, a City Council subcommittee, also responded to MPD chief Mike Koval and Assistant City Attorney Marci Paulsen’s written comments on recommendations for police conduct. Alders worked with community members to add more direct phrasing and specific instances the public highlighted, and clarify troubling or unclear wording in the proposal. 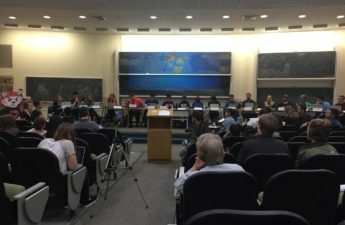 Some recommendations mentioned included having clearer policies and tactics when it comes to dealing with those who have a mental illness or are intoxicated, reducing the use of deadly force by developing a comprehensive backup policy and directing Koval to provide quarterly updates to the council. “There is a deep lack of trust between the police and the community, especially people of color in the community,” Hast said. The lack of trust, Hast said, is justified given high-profile incidents between the police and the community. 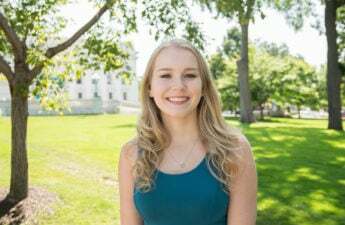 Madison resident Whitney Gent referenced incidents over the past years, such as the death of unarmed biracial teenager Tony Robinson, surveillance and criminalization of homeless people and the recent increase in gun violence as justification for the Common Council’s recommendations. 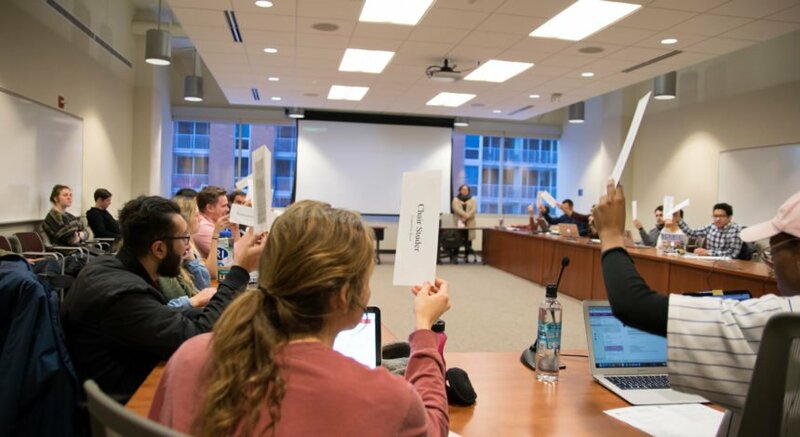 Amy Margulies, University Health Services senior counselor, said evidence-based training on how to deal with someone who struggles with mental illness needs to be addressed in the language of the proposal. The training is important so police officers understand mental health concerns and don’t act out of fear and pay attention to their own well-being, Margulies said. “This proposal calls for the recommendation of making the preservation of human life a policy priority … let’s take it seriously,” Margulies said. The proposal will be sent out to other committees once legislative analyst Heather Allen changes its language.